Eighty people gathered today (January 13) at Newton Rigg College, Penrith, to help shape the future of the Northern English Uplands. The event, organised and sponsored by the five northern National Park Authorities, saw delegates including hill farmers, conservation organisations and government agencies come together to demonstrate the ‘high value public benefits’ upland areas offer to UK society. Delegates highlighted actions they believed would best persuade the public and the Government for continued support as Britain prepares to leave the EU. The workshop found there was ‘substantial common ground’ between those who care about, manage, conserve and farm in the uplands, with participants providing mutual ’positive’ outcomes to enhance the delivery of the uplands. 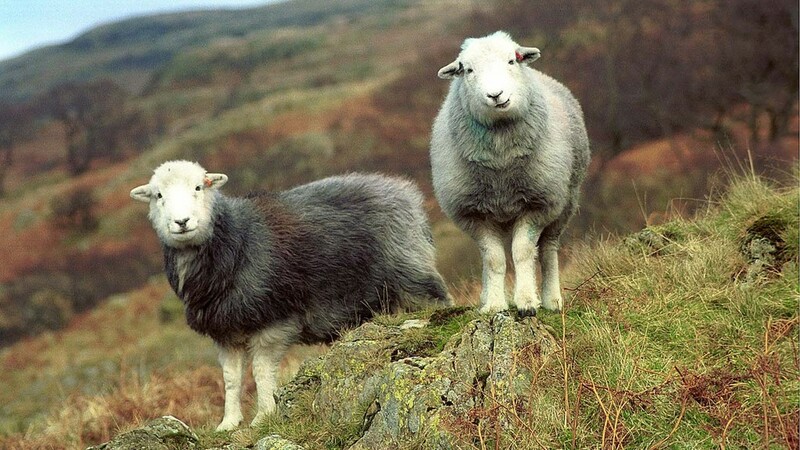 It came as the National Trust reaffirmed their determination to champion upland sheep farming post-Brexit. Chief executive of the Tenant Farmers Association George Dunn added: “I am delighted to see the National Trust emphasising that vibrant and resilient farming and the achievement of outcomes for nature, culture and heritage go hand-in-hand in our countryside and how market failure can limit both.